PNG Kumuls coach, Michael Marum, has today announced his 18-man squad for next weekend’s Pacific Test against the Cook Island Kukis in Campbelltown. The side features four NRL contracted players, including Nene McDonald from the Dragons and Bulldogs duo, Rod Griffin and Rhys Martin. 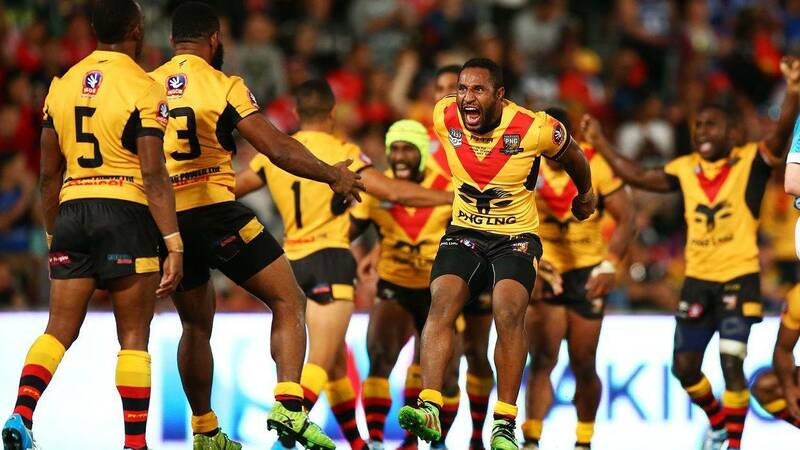 Ten players from the PNG Hunters were also named in the squad.